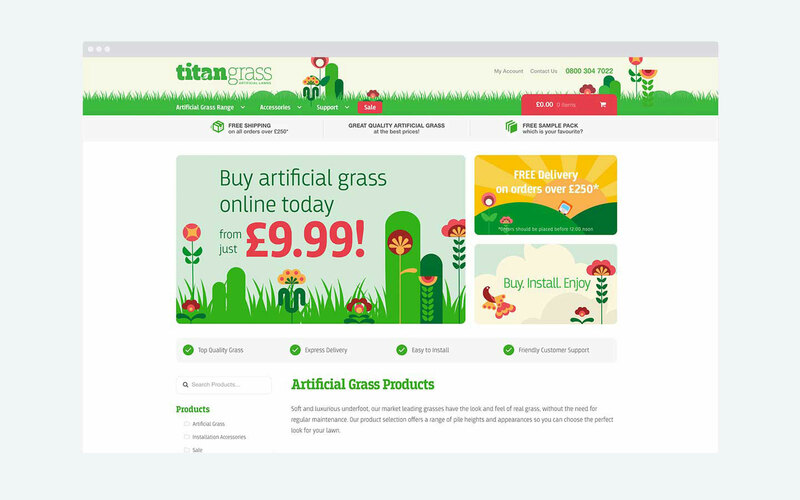 Titan Grass required a fresh new look and eCommerce solution to sell a range of articial grass products to customers looking for a DIY solution. 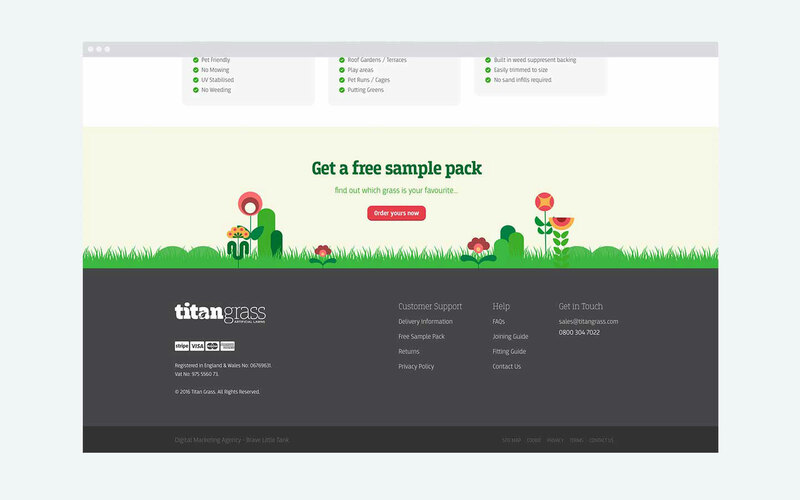 Offering some of the best quality grass alternatives at low competitive prices, we were able to quickly provided an optimum online sales tool that helped boost business quickly. 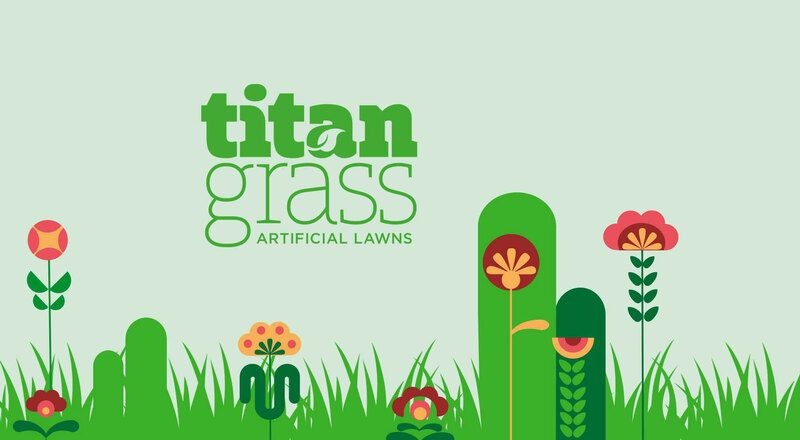 The bold illustrations help make the brand stand out amongst an ever growing crowd of landscapers, home improvement and artificial grass companies. 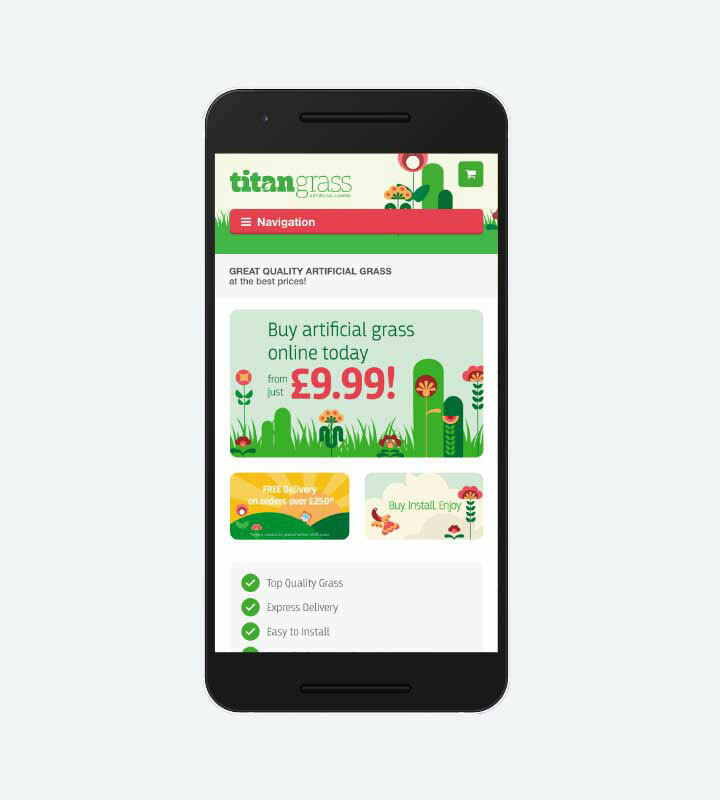 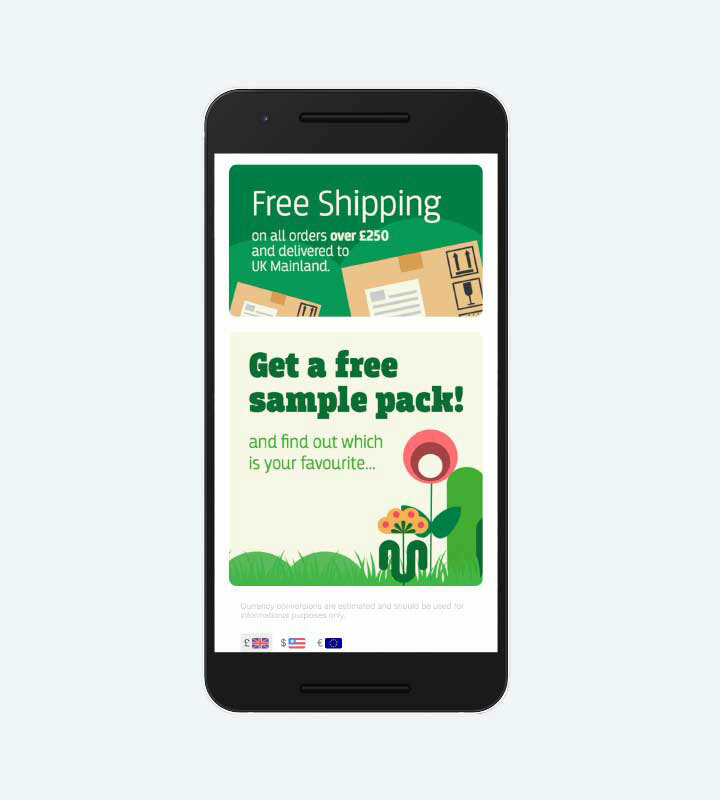 Built into a clean, simple website design, the solution works perfectly across multiple devices, capturing more potential customers than ever before.